This week is all about bridal styling from our favorite inspired articles on Brides Magazine! Brides mag shares some of the most amazing and latest style selection for a bride-to-be. We are putting together our favorite looks, designers, and ideas for the LeZari bride with our TOP 3 must have items. Get inspired and choose wisely so that you feel like a million bucks on the big day!Hand bags, shoes, accessories, veils, emergency kits, flower set ups, make up, hair...we are sharing it all! Our top selected items are essential to a confident and fashion forward bridal look. Stylist and fashionistas call this clutch the beaded bulls-eye. 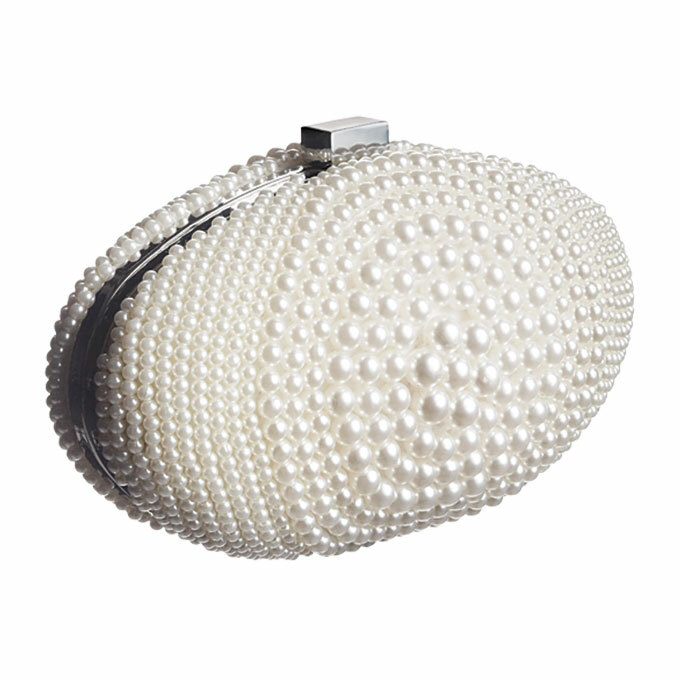 A stylish hand bag like this is perfect for a bride or brides maid to carry emergency kit items. Christian Dior's romantic fragrance for women is one you might just stick to after the wedding. This perfume has just the right amount of sweetness with a fresh jasmine scent. You do not have to worry about carrying around an overbearing scent after every hug. 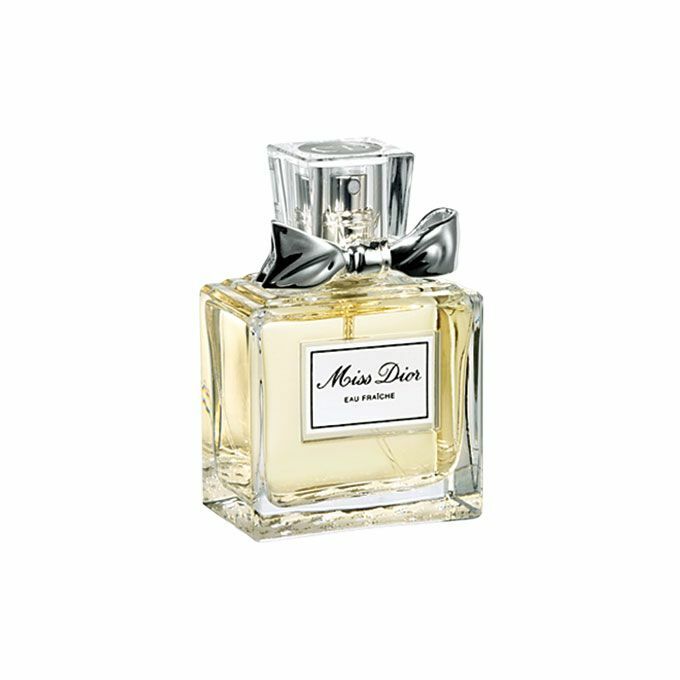 Miss Dior is an everyday fragrance that it also amazing for special events. Shoes! A woman's glory and addiction. Badgley Mischka has a stunning selection of satin, ivory, jeweled, and white pumps. One of our favorite looks to compliment that pearl clutch is Mischkas Kiara crystal back open toe pump. These glamorous pumps will probably go in your wedding box but make the best memory years from now. A gorgeous design like this is timeless and worth the investment. Tune into LeZari's blog feed every Friday to see WHO and WHAT we are wearing.